Why be like the million other people who visit Machu Picchu when you can have a once-in-a-lifetime trip? Machu Picchu, Peru, is still one of the top destinations in the world for many tourists interested in a once-in-a-lifetime vacation. Of course, with that level of popularity comes overpriced hotels, packed trails, and other things a seasoned traveler should be wary of. 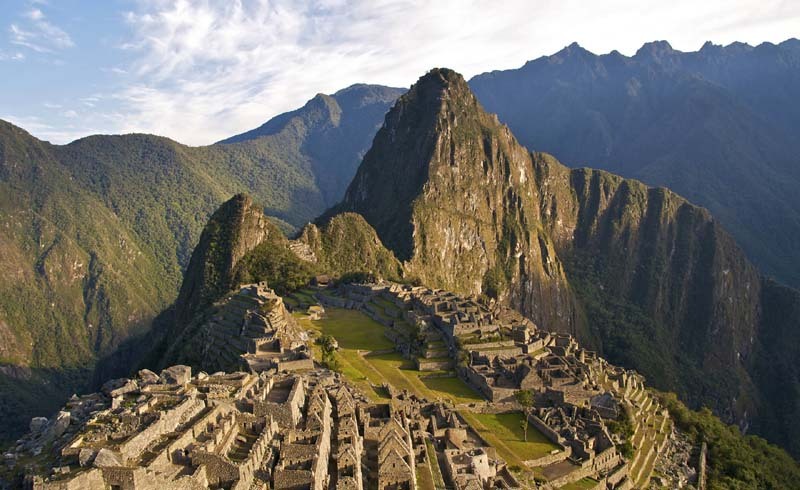 Nevertheless, it’s still possible to have a life-altering experience in Machu Picchu. In fact, it's not that hard at all. It just requires planning ahead of time, and a bit of insider information. Below, AD offers five tips that will help you have a unique trip, unlike almost all of the other million visitors who annually visit the ancient citadel. Don’t go without acclimating first. 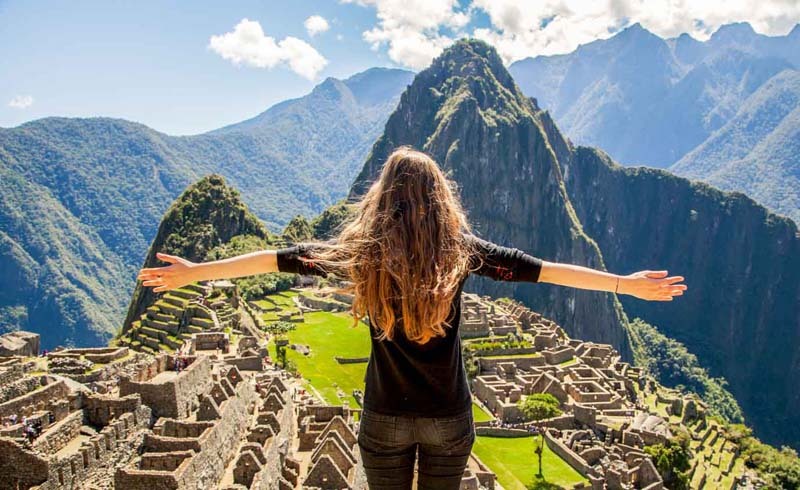 Machu Picchu is situated about 8,000 feet above sea level, meaning you may experience symptoms of elevation sickness, which can affect anyone, regardless of age or fitness level. Consequently, it’s worth arriving in Cuzco a day or so early to give your body time to adjust to the thinner air. You’ll also want to avoid downing too many Pisco Sours during this time, as alcohol can worsen the symptoms dramatically. Don’t go for the extremely touristy trails. The Peruvian government recently limited the number of daily visitors on the Inca Trail to 500 people per day. So, rather than going with everyone else you saw on your flight and hoping to be one of the lucky few, there are plenty of other “off the beaten path” trails that will get you just as close as the Inca. For a more challenging trek, the Salkantay trail rises 15,000 feet above sea level, eventually descending into a subtropical climate and an ancient Incan road that leads to a stunning full view of Machu Picchu. Don’t just stay at a hotel, live in a lodge. If you’re looking for a true hiking experience, Mountain Lodges of Peru offer packages that include multiday excursions on some of the most challenging trails in the area—including the Salkantay trek mentioned above—with experienced guides. At night, you’ll stay in one of their design-infused lodges, each unique and full of works by local artisans. You’ll be able to soak your muscles in the jacuzzi at Lamay Lodge right next to the hotel’s resident llamas, and marvel at the floor-to-ceiling mountain views at Huacahuasi. Don’t just stay in Cuzco. A good guide will be happy to take you through the Sacred Valley to learn more about the culture of the area. On a recent trip, guests at Lamay Lodge visited the Viacha community, where farmers showed off various types of potatoes they grow (Peru has more than 4,000 varietals!) and how to cook them using an earth oven (pachamanca). Potatoes, chicken, beef, and other vegetables are all wrapped in foil and buried together on a fire, which is then covered with dirt and tarps and left to cook for hours. Enjoy your meal with the locals alongside some purple corn juice, which is much better than drinking coca tea all day long. Don't eat like a newcomer. If you’ve already had your fill of alpaca tartare from the local restaurants, Cuzco has a number of markets worth exploring—the best being Mercado Central de San Pedro. You can arrange for a guide, in either Spanish or English, to give you a full rundown of everything the markets have to offer, from the countless varieties of potatoes and quinoa to purple corn and maca, a Peruvian superfood high in vitamins and protein. Some guides will even offer to help you to plan a diet back home based on your trip through the market.